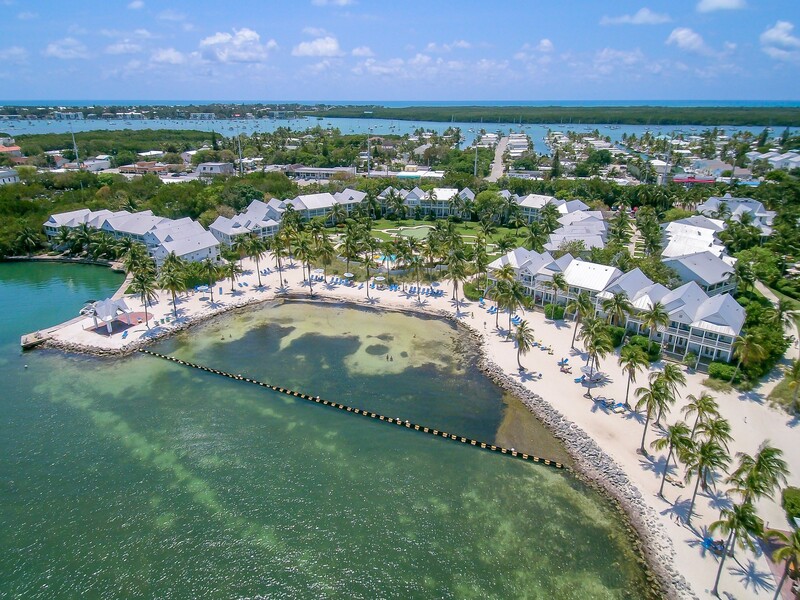 One of the most-loved features of the Florida Keys is its abundance of wildlife and outstanding natural beauty. 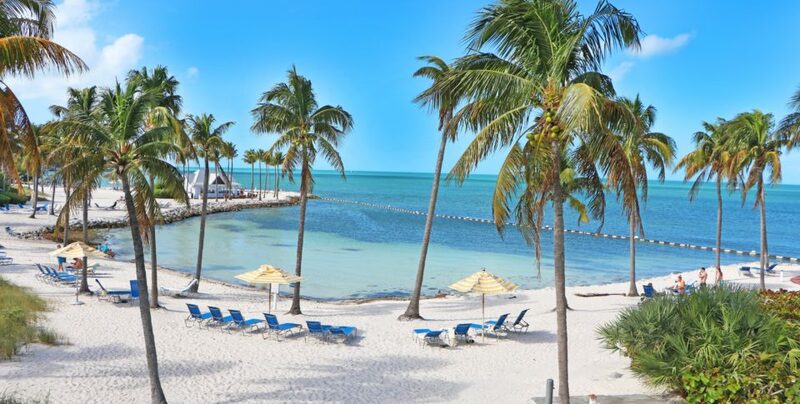 The tropical warm waters surrounding the Keys are home to colorful coral reefs and sensational sea creatures, from jellyfish and turtles to manatees and spiny lobsters. There is something very special at the heart of supporting this marvelous marine life and the health of the ocean: 2.7 million acres of seagrass meadows along Florida’s coastline and lagoons. But what exactly is seagrass, and why is it so important in the Florida Keys? Here’s everything you need to know. Imagine the world without its vast stretch of tropical rainforest. In marine terms, seagrass is as important to the ocean as the rainforest is to the planet. It helps to provide shelter and food for creatures living in and around the ocean, including fish, marine mammals, aquatic birds and shellfish. One acre of seagrass can produce over 10 tons of leaves every year, which is fantastic news for the millions of sea creatures in search of food, a habitat and nursery areas. One of our favorite marine mammals in the Keys, the manatee, enjoys a healthy feed on seagrass, while bottlenose dolphins explore the grass beds to find prey. When you spot plenty of seagrass along the Florida Keys coastline, it’s good news. Not only does it mean that the ecosystem is well supported, it also shows how high the quality of the water is because seagrass acts as a natural cleanser by trapping fine particles. What’s more, it uses carbon dioxide and gives off oxygen which is a huge benefit for us all. Seagrass is a grass-like plant that produces flowers and seeds, and sways with the motion of the waves. There are common types of seagrass found in the Florida Keys, including turtle grass, manatee grass, and shoal grass. Next time you’re relaxing oceanside or heading out on a paddle boarding adventure through the shallows, go seagrass spotting and remember how precious this life-giving plant is. Preserving our seagrass is critical to protecting marine wildlife and water quality, so we can all continue to love the awe-inspiring beauty of the Florida Keys.